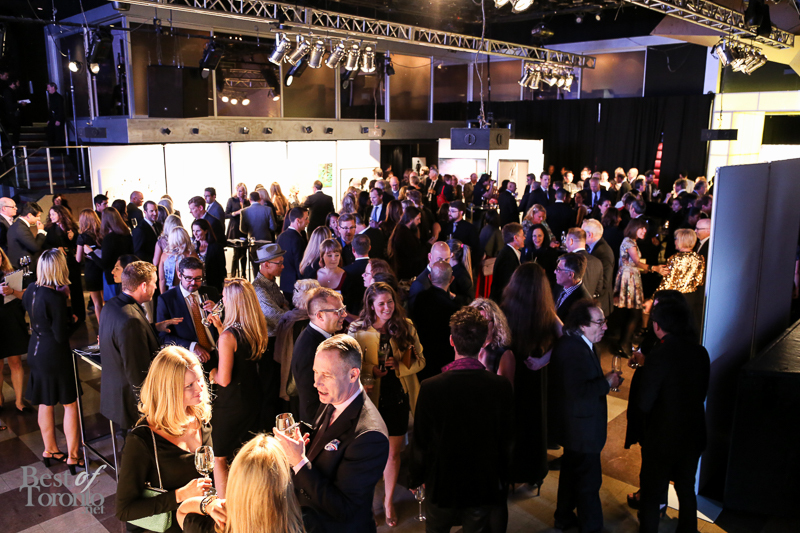 The 19th annual Gallery Hop Gala Dinner and Auction began in splendid fashion with cocktails and hors d’oeuvres with great works of Canadian art on display and up for auction. This sold out event hosted by the Canadian Art Foundation, a portal for the exposure of visual arts in Canada, was one of the events of the year for like-minded people in the art community to come together meet, greet, network and be inspired. Auctioned art pieces in the transformed Kool Haus venue presented attendees with much to talk about, featuring works by emerging talent and renowned artists, such as Arnaud Maggs, Sasha Pierce, Laura Simon, Nestor Kruger, Wanda Koop, and Erin Shirreff. These fantastic works can be seen here. Waddington’s Stephen Ranger, former president of Ritchies auction house, guest lecturer at Sotheby’s Institute of Art, London and the Royal Ontario Museum, was the auctioneer for the evening. 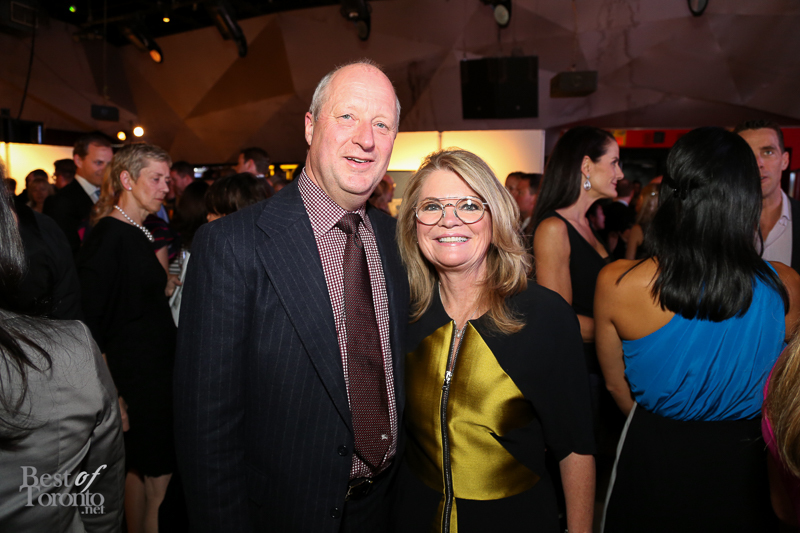 Funds raised from the Gallery Hop auction go to Canadian Art Foundation programs and initiatives, as the foundation is a non-profit organization. One such imitative is Gallery Hop Day where free gallery tours with talks by art world experts happen through Toronto. More information on their programs and initiatives can be found here. With the spacious venue brimming with gala attendees, stylish and fashionably dressed for the occasion, mingling and chatting to smiles and glee, we spotted Jill Birch, the CEO and Publisher of Canadian Art Magazine (affiliated with the Canadian Art Foundation), a magazine that explores contemporary artists and exhibitions. Congratulations to Canadian Art Magazine on the launch of their 30th anniversary issue. For more info about Canadian Art and the Canadian Art Foundation visit www.canadianart.ca. Here's the lineup for Sensation: "Into the Wild"